Sorry, this room option is no longer available. This is a 21+ event. Valid ID required for all guests. No deposit required to reserve your room. 2 night minimum required for all reservations. 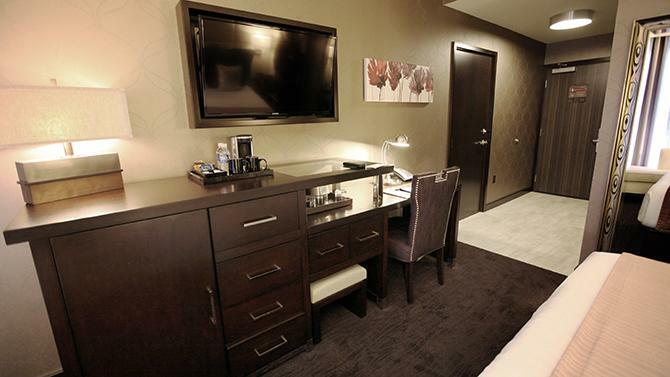 All rates are subject to 12.5% per room, per night. A daily resort fee of $10 plus tax will be added to the nightly rate. Payment arrangements can be made by contacting Viejas with your confirmation # via phone or email. Final payments are due in full for all reservations by April 18th, 2019. After April 18th, reservations are non-refundable, but are transferable via email at any time. Purchase your West Coast Weekender ticket. Select room option and submit a booking request. 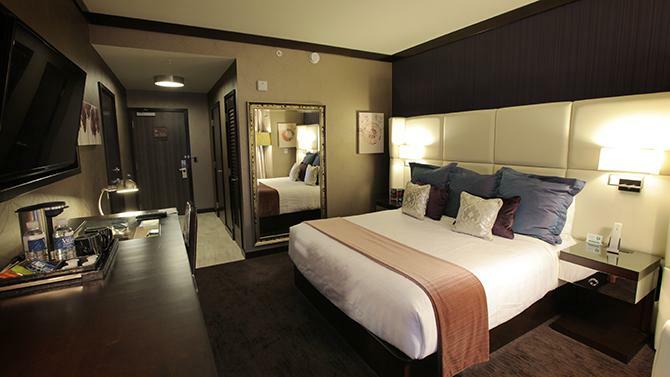 A member of the Viejas VIP hotel reservations team will be in touch to confirm your reservation.